In case you missed it, we initially reported last month that Lindsay Lohan was partnering with MTV for a new Vanderpump Rules inspired reality series documenting her club in Mykonos, Greece, and last week, MTV and Lindsay confirmed the project with a press release and a teaser trailer featuring the show’s star. The article that David linked to in order to illustrate the craziness of Lindsay Lohan’s life was an article by E! 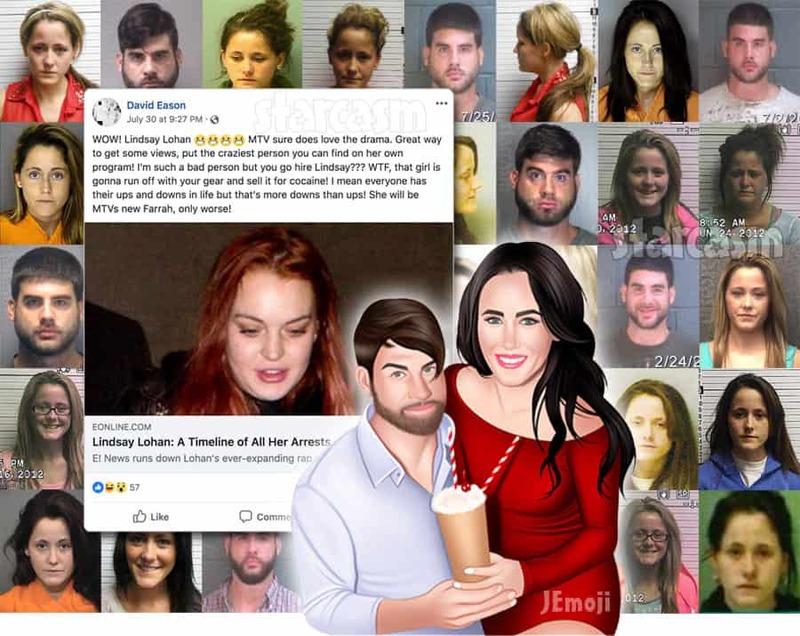 News titled “Lindsay Lohan: A Timeline of All Her Arrests.” On the very same day of David Eason’s post, Entertainment Tonight shared another post titled “Teen Mom 2 Star Jenelle Evans: A Timeline of Her Ups and Downs.” Well played, ET. 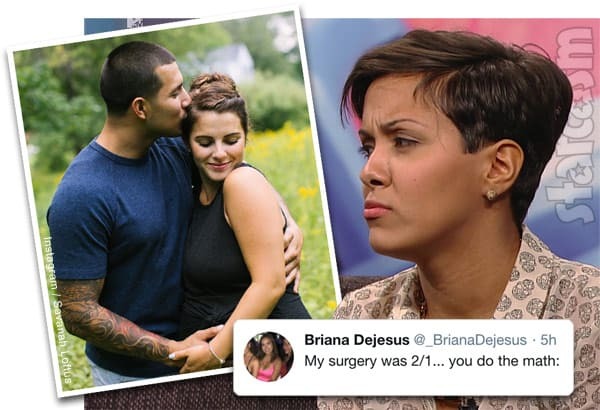 And Jenelle’s issues haven’t been just legal ones, she has also had one of the most turbulent relationship histories in all of celebridom. 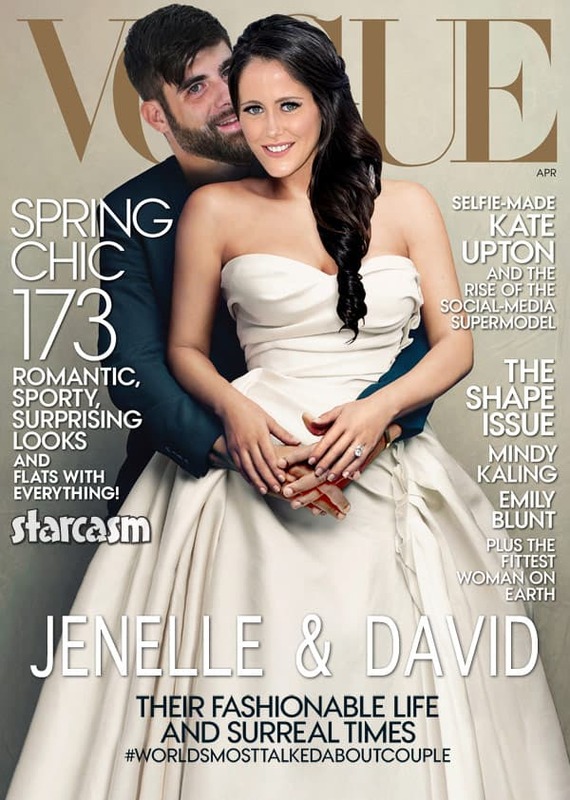 Just click here for a Jenelle Eason dating timeline that will blow the minds of even the most ardent Teen Mom 2 fan — or at least it blew my mind, and I wrote most of the stories!